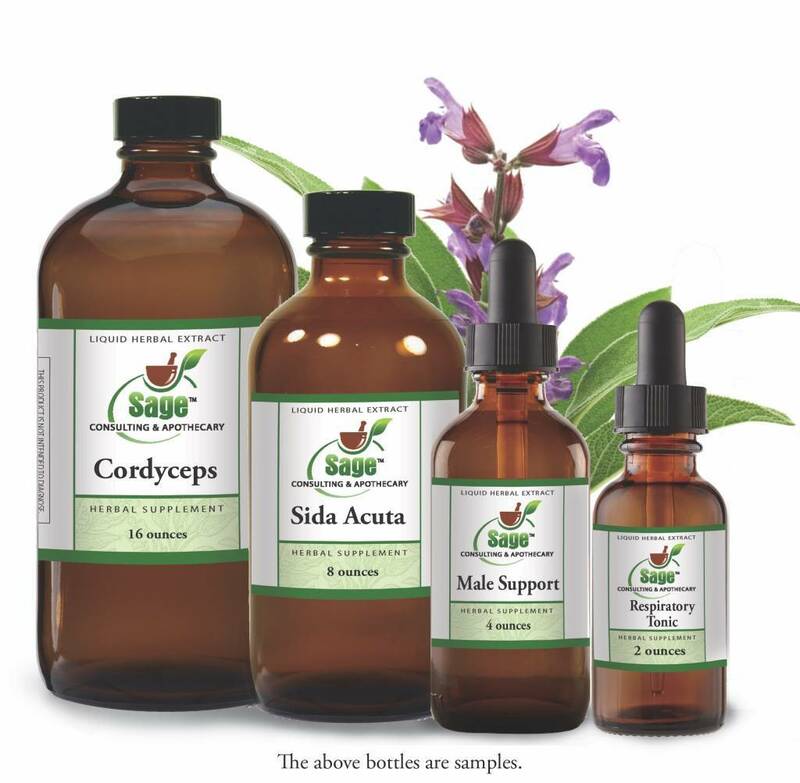 This tincture of FRESH wildcrafted Sida acuta herb, dried wildcrafted Cryptolepis root and dried wildcrafted Alchornea leaf was made in our lab using Organic Gluten Free Cane Alcohol, ultra-filtered water and glycerine. This formula is recommended by Stephen Buhner for Babesia. Dosage: 1/2 - 2 teaspoons, 3 x daily. Contraindications: Sida acuta is contraindicated in Pregnancy. Use with caution in Hypertension, Hyperthyroid and Hypoglycemia. Work with a knowledgeable health practitioner who can help to guide the use of this herb.